Our Gilbert DUI lawyers should be your first call if you are arrested for a DUI in Gilbert, Arizona. In fact, our Gilbert DUI lawyers who are well educated in Arizona DUI law and have years of criminal defense experience ready to defend your case. In addition, My Arizona Lawyers, look forward to discussing your Gilbert DUI case: The experienced Gilbert, AZ DUI attorneys will evaluate your case and prepare you and a defense in order to protect your rights. Also, with case evaluations and low cost payment plans, our Gilbert defense attorneys are the DUI team you want on your team. Furthermore, you may already have a court date: if you were arrested in Gilbert, most likely you had a blood test taken by a police officer, as Gilbert officers ar e trained and certified to take your blood. 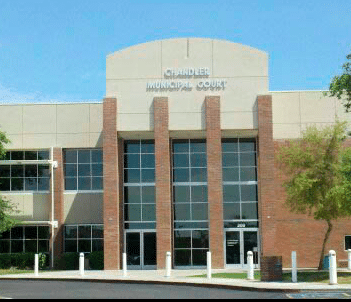 Subsequently, if you hire our Gilbert DUI Lawyers, you do not have to personally attend your first court date in Gilbert Municipal Court. (Without a lawyer’s representation, you will need to appear in court.) Also, an attorney who practices regularly in Arizona DUI law in the Gilbert Municipal Court can help you through the process every step of the way. In fact, you would be putting yourself in the best position possible by calling My AZ Lawyers for a FREE CASE EVALUATION. Therefore, educate yourself on Arizona DUI law and consult with an attorney that can answer your questions and give you options. Thus, you are facing serious charges if convicted. Additionally, if you are convicted of driving under the influence in Arizona, the costs will be expensive. While our Gilbert DUI Lawyers have payment options available. Plus, our Gilbert defense attorneys make quality criminal defense representation affordable to all in Gilbert, Arizona. Call (480) 833-8000 to visit with our friendly staff about payment arrangements, financing options, and a low retainer fee. Furthermore, our Arizona, Gilbert DUI lawyers will guide clients through the entire Arizona DUI process: arrest, charges, court hearings, expectations… Also, our Gilbert DUI Lawyers have the courtroom experience that make our law firm exceptional when protecting you in Gilbert DUI court proceedings. To summarize, keeping a client’s best interests and desired outcomes in mind, our Gilbert defense lawyers and staff can help you through the some strong emotions or fears that you may be facing if arrested for driving under the influence in Gilbert, Arizona. In this case, our experienced Gilbert attorneys will guide you every step of the way when fighting a DUI conviction in Gilbert, AZ. Lastly, contact our Gilbert Criminal Defense law office for a free case evaluation and to find out your options regarding a DUI arrest in Gilbert. Arizona. Gilbert has shopping opportunities: San Tan Village (premier outdoor shopping), and Gilbert Town Square (shopping district). Other recreational activities in Gilbert include: Freestone Park (amphitheater, recreation center, miniature railroad), Riparian at Water Ranch (picnic area, education center, trails), and swimming pools: (Mesquite Aquatic center, Perry Pool, Greenfield Pool, and Williams Field Pool). 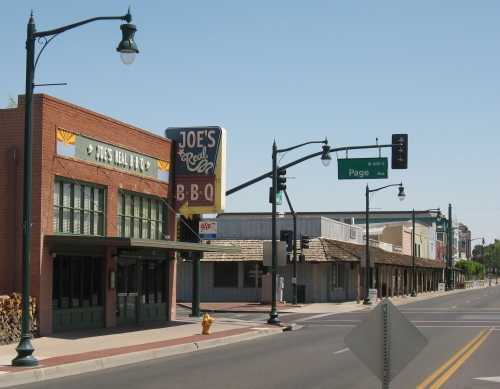 Visit the official site of Gilbert, Arizona for more information for visitors and residents.